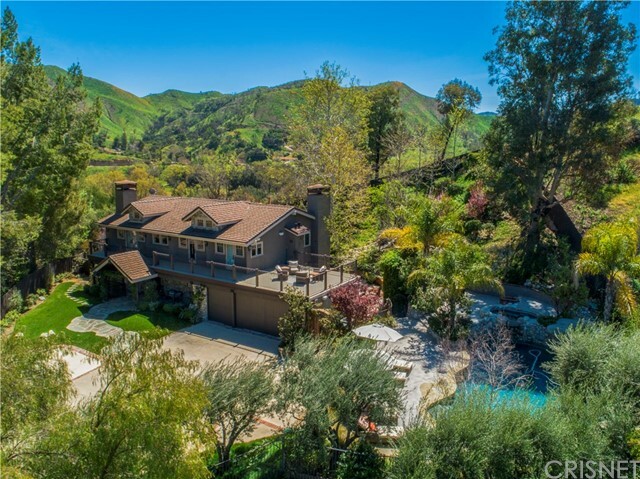 All Agoura Hills homes currently listed for sale in Agoura Hills as of 04/18/2019 are shown below. You can change the search criteria at any time by pressing the 'Change Search' button below. "READY FOR MOVE IN!..time on the market reflected in days under construction...when you have a buildable lot in natures best setting, it takes time to cmplete...STUNNING SINGLE STORY TUSCAN BEAUTY...NOW COMPLETE.....READY FOR OCCUPANCY...30 DAY ESCROW...RANKED IN THE TOP TEN SAFEST AREAS IN THE UNITED STATES...HIGHLY REGARDED COUNTY SERVICES.....HOUSE LOT AND LOCATION CANNOT BE DUPLICATED...TRUE TROPHY HOUSE... GALLERY WALLS TO DISPLAY YOUR AWARDS...ENTERTAINERS DREAM HOME...1.46 ACRE USABLE VIEW"
"Modern farmhouse combines brand new construction and stylish contemporary finishes. 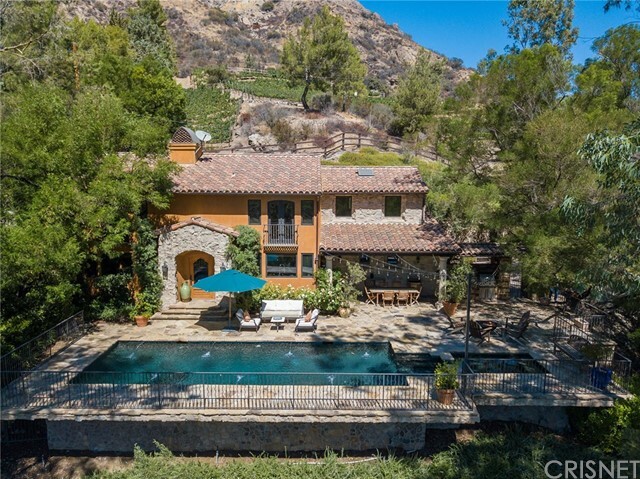 This spectacular Malibu Lake offering is a true one of a kind. 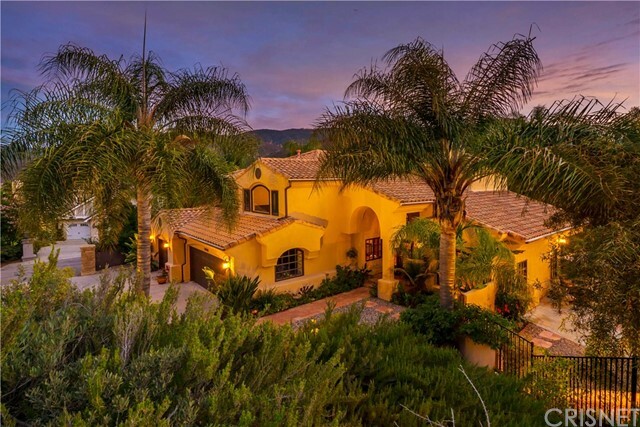 Behind the gates is approximately 4,500 square feet of brand new, sheer luxury, from the exquisite welcoming entrance to an open floor plan with extensive views of the Malibu Lake from every perspective. A gorgeous gourmet kitchen, custom white cabinetry, beautiful marble countertops and backsplash. The great room is bright and expansive, open from al"
"Located at the end of a private road and surrounded by beautiful hills, trails and streams, this exquisite property offers the peace and tranquility that Old Agoura is known for. 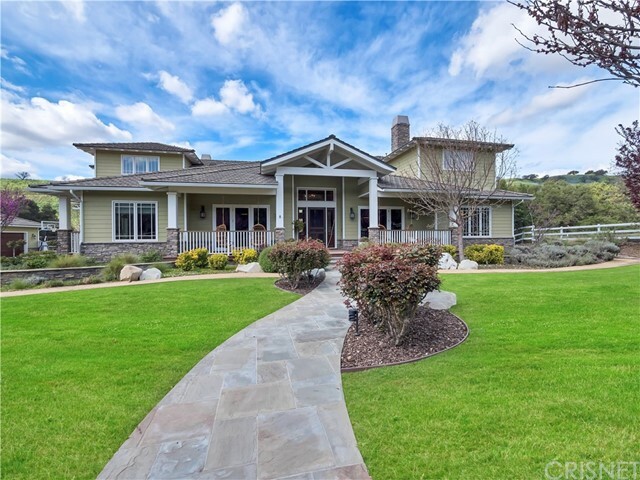 This exquisite custom home sits on 1.5 acres of gorgeous grounds, with room for horses. A true entertainers dream spanning 5998 square feet featuring abundant outdoor spaces and fabulous indoor flow. 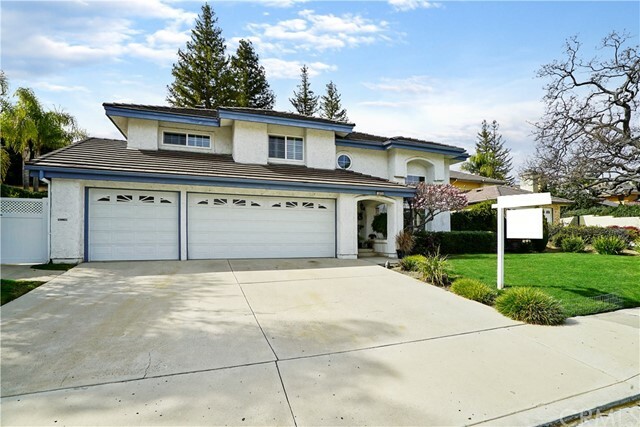 This spacious home features 6 bedrooms, 5.5 baths, incredible farmhouse kitchen and fabulous great room wit"
"Wonderful family home located in a small gated community next to Paramount Ranch in Agoura Hills. Main floor consists of a formal living room with vaulted ceilings, large fireplace & a formal dining rm both w/ views of the mountains. The open kitchen has a double oven, cooktop w/ grill, an island, adjoining breakfast area & a lrg balcony big enough for a table for ten. The kitchen & breakfast area open to a huge great rm w/ fireplace and easy access to pool & BBQ area. The main floor is complete"
"Unique opportunity to own one of the most beautiful properties in all of Lobo Canyon. This romantic, Tuscan style home is nestled on 12 acres offering sweeping pastoral views, and a boutique vineyard with approx. one-half an acre of mature Cabernet, Merlot and Syrah vines. Custom built, highlights include a gourmet kitchen with beautiful custom cabinets, French marble countertops, & Viking appliances, a formal dining area that opens to charming outdoor gardens, four bedrooms, each with a beautif"
"STUNNING MASTERPIECE IN IMPECCABLE, REMODELED CONDITION WITH INCREDIBLE, PEACEFUL CANYON VIEWS & AMAZING PRIVACY AT END OF CUL-DE-SAC LOCATION. THIS LUXURIOUS HOME OFFERS THE ULTIMATE, RELAXED LIFESTYLE. YOU'LL LOVE THE QUALITY FINISHINGS & ABOUNDING ELEGANCE. OPEN FLOOR PLAN DESIGN TO SHOWCASE THE STEP DOWN LIVING ROOM WITH BAY WINDOW, GIANT FAMILY ROOM & FORMAL DINING ROOM, 3 ROMANTIC FIREPLACES, FABULOUS CHEF'S GOURMET GRANITE KITCHEN WITH VIKING STOVE, 3 OVENS, BIG ISLAND & BREAKFAST BAR, OP"
"Paradise awaits in this acre gated hilltop estate. Striking views abound from every room in the stunning 2972 square foot home. An entertainer s dream, the estate residence has an open two story floor plan with 4 spacious bedrooms, 3 baths, and a dedicated office. Absolute privacy with the surrounding open space and terraced hillside, the estate offers a tropical getaway feel. Soaring ceilings, arched entryways, beamed ceilings, warm wood accents and large windows and sky"
"Imagine spending this summer basking in the sun, poolside, in your own expansive and private backyard with its BREATHTAKING VIEWS! 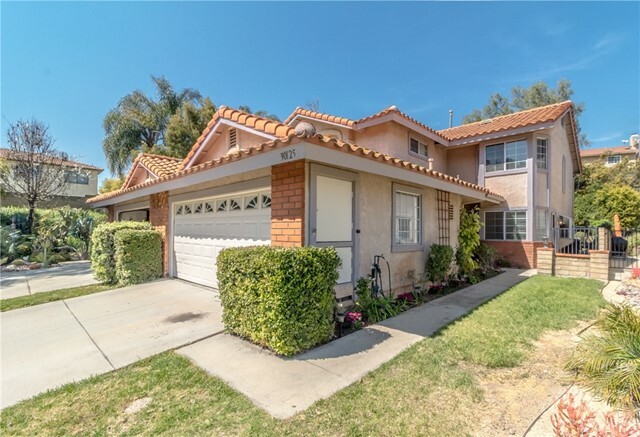 Tucked away in the best cul-de-sac in Liberty Canyon, you are minutes from the city but feel miles away; it s like living in your own vacation home year round. Enjoy a trifecta of tranquil outdoor living areas a garden with fruit trees, a beautiful grassy yard and a resort style pool and spa; BBQ the summer evenings away entertaining. S"
"This upgraded and remodeled Chateau Springs showpiece exudes privacy and relaxation with its resort-style, oversized backyard and unobstructed views of the Santa Monica Mountains. The impressive entryway showcases an open and warm floor plan. Ceramic flooring throughout the main floor, marble inlays in both the front entryway and kitchen, a large custom rebuilt staircase, resurfaced and painted walls, newer hardware fixtures on every door, plantation shutters upstairs and downstairs, custom wind"
"Welcome home to this stunning 4 BR, 4 BA residence, with 2725 SF of living space offering 1 BR located downstairs. Featuring over $150,000 OF RECENT UPGRADES! All 4 bathrooms include new flooring, paint, vanities, and brand-new oil rubbed bronze bathroom fixtures (Moen/Pfister/Kohler/Bemis). The master bathroom has a gorgeous custom-built spa walk-in shower, complete with Marazzi tiles and showerheads at both ends, surrounded by frameless glass. Downstairs features brand new wire brushed forest "
"IMPROVED PRICE!!! 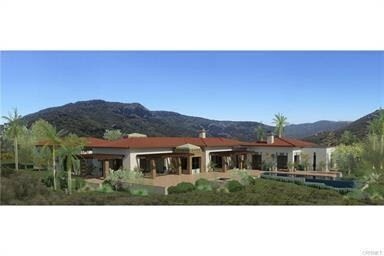 GORGEOUS SINGLE STORY IN MORRISON RANCH NEIGHBORHOOD IN AGOURA HILLS. HOME BOASTS PREMIUM LOCATION ON GREENBELT WITH ONLY ONE NEIGHBOR AND TONS OF PRIVACY, NEW ROOF, NEW SOLAR PANELS, GOURMET KITCHEN W/ CENTER ISLAND, VAULTED CEILINGS, FORMAL LIVING RM., FAMILY RM, TRUE MASTER SUITE W/ WALK-IN CLOSET, OVERSIZED WALK IN SHOWER AND RELAXING CLAWFOOT TUB, DUAL - PANE WINDOWS & SLIDERS, UPGRADED BATHS, AWARD WINNING LAS VIRGENES SCHOOLS, EASY ACCESS TO HIKING TRAILS AND VIEWS OF PE"
"Majestic views of Sugarloaf Peak from this 2 story contemporary house situated on two lots totaling approx. 11,409 sq. ft. 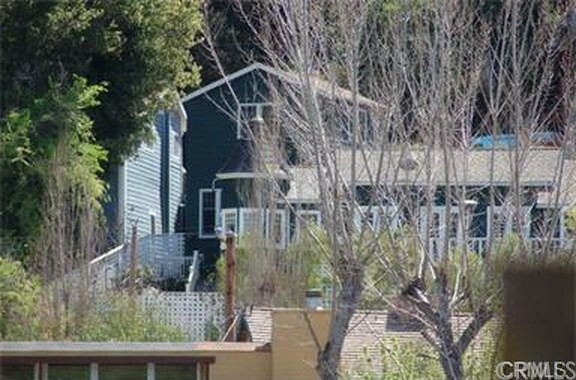 Located just above the famed Malibou Lake area, conveniently located to stores, restaurants and the 101 freeway. Great natural light with walls of glass the minute you enter. Two bedrooms, two baths plus the garage has been converted to a studio which would make for a great home office or convert back to a garage. Lower level is open and offers the living room, dining area a"
"Beautiful property with views of Malibou Lake and Sugerloaf Mountains! Enormous 11,191 Square Foot lot include in three separate parcel numbers! Full of character, this home was built by a Hollywood set decorator in the 1930s. 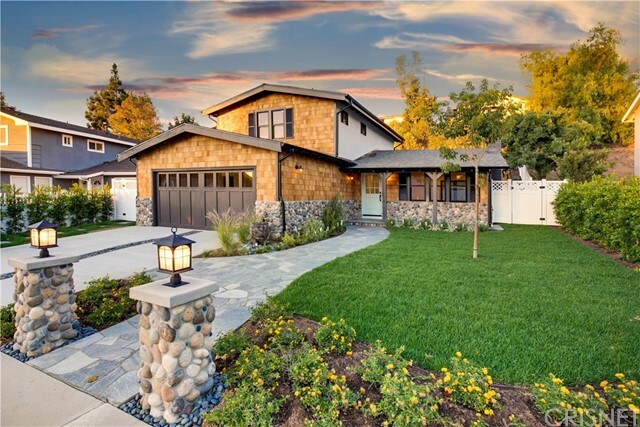 Tucked in mature landscaping with a triple lot, this wood sided home has the feeling of a shabby chic mountain lodge with beautiful hardwood flooring, open beam ceilings and an open floor plan that allows a flow of natural light throughout. 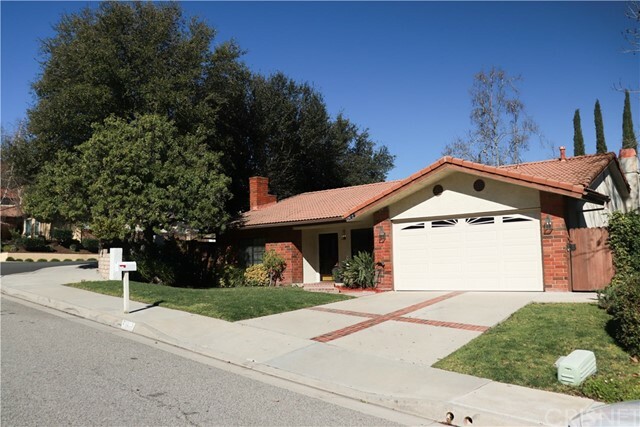 Recently updated with an attache"
"You will love this peaceful and beautiful 4 bed/3 bath Agoura Hills pool home, located on a cul-de-sac, at the top of the hill, in the highly sought after Fountainwood community. 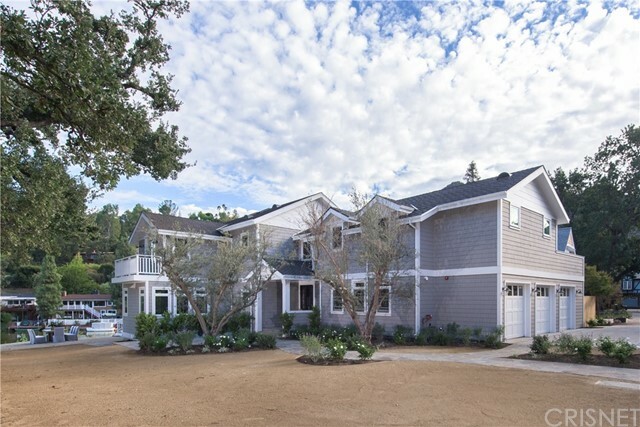 Enjoy the breathtaking views from the newly landscaped and gated front yard. The pool which is extremely private and has been recently resurfaced, is ready for you to entertain or just relax. Sip your morning coffee on the balcony off the master. 2/3 of the 3-car garage has been converted into a music studio. 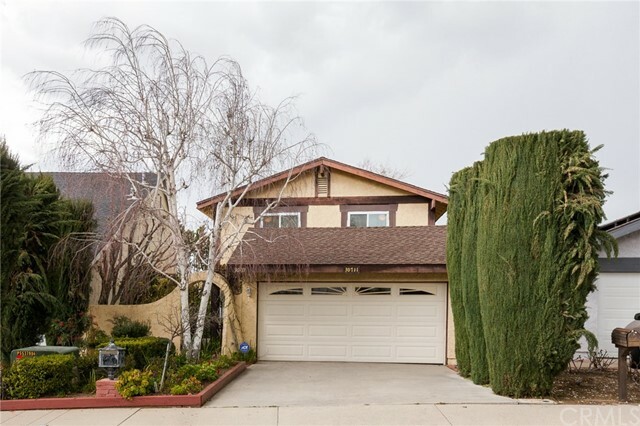 It can be "
"Beautiful, tastefully and professionally remodeled contemporary 1 story home that features 3 Bedrooms and 2 bathrooms with an open floor plan, a huge living room, spacious kitchen and dining area. The entry has a step down living and family room with fireplace, large master suite with plenty of closet space, master bathroom with jacuzzi tub, newer kitchen cabinets with granite counter tops and stainless steel appliances, remodeled bathrooms, high ceilings, recessed lighting and hardwood floors t"
"Located in a desirable neighborhood of Agoura Hills sits this wonderful home. Featuring a great backyard for entertaining with newer above ground spa, an oversized master bedroom with a fireplace, 4th bedroom is set up to be used as an office or a bedroom, and a 3-car garage gives room for additional parking and storage. 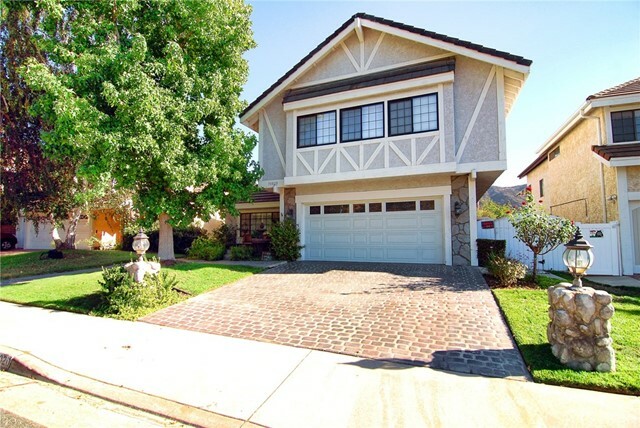 This home is close to shopping, green belts for walking, restaurants and much more. Located in the Award-winning Las Virgenes School District." "NOY YET LIVED IN. 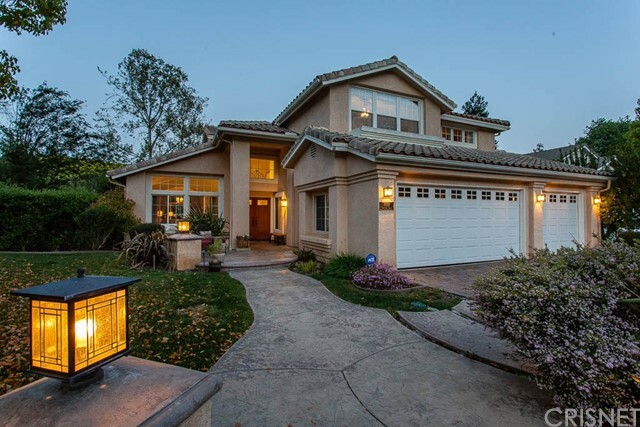 Hands down THE NICEST home in highly sought after Lake Lindero community of Agoura Hills. NO HOA DUES. Eye-popping curb appeal for this just completed $300,000 remodel. This much anticipated 4 BR, 3 BA ready for occupancy. Dreaming of living in practically new construction without projects & the high price tag, today is your lucky day! 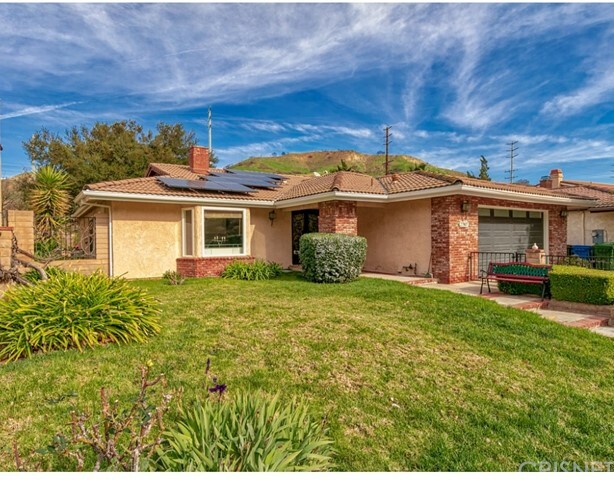 NEW EVERYTHING INCLUDES: hardscape (front & back), roof, smooth stucco, streamlined gutters, insulated cedar siding, Yosemite river rock, energy"
"Great location in the acclaimed Las Virgenes School District! 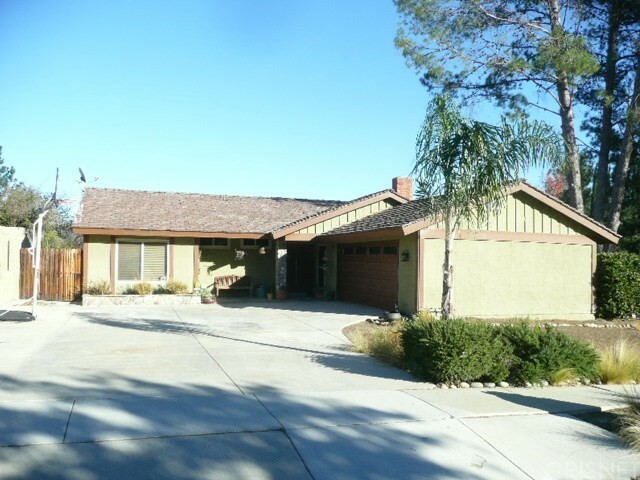 Comfortable 1 story home on corner lot in desirable Rancho Las Virgenes Tract offers easy commute to the 101 freeway. Partially updated 4 bedrooms, 2 bathrooms approximatly 2087 sq. ft., with open floor plan, entry has a step down living room with fireplace, new carpet. Dining room, open kitchen to family room with fireplace, large master suite, smooth vaulted ceilings, 2 car attached garage, role up garage door. 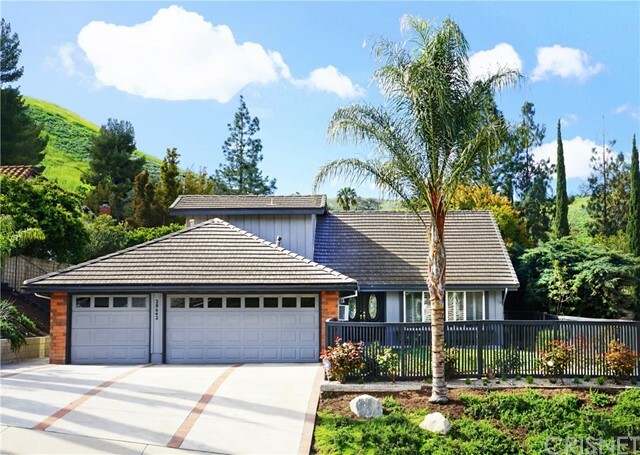 Come see this great h"
"Sensational Single Story Agoura Hills View Home with Entertainers Rear Yard with Sparkling Pool, plus Fabulous BBQ Center and located on a Sweeping Corner Lot! This Beauty is Highlighted by Drought Tolerant Landscaping, Paver Tiles, Dramatic Wood Beams, Vaulted Ceilings, a Stone Fireplace in the Living Room, a Spacious Dining Area and an Open Cooks Kitchen with Viking Stainless Steel Appliances, and a Convenient Breakfast Bar, all Overlooking the Wonderful Pool and Serene Views. Master Suite wit"
"WELCOME HOME. This Beautiful light and bright movie-in ready home features 4 spacious bedroom and 3 bathroom, filled with natural light, Ceiling Fans, Plantation Shutters Upstairs and Downstairs. White built-in bookshelves in one of the bedroom upstairs. Bedrooms with view of Golf Course. The owners have made upgrades. 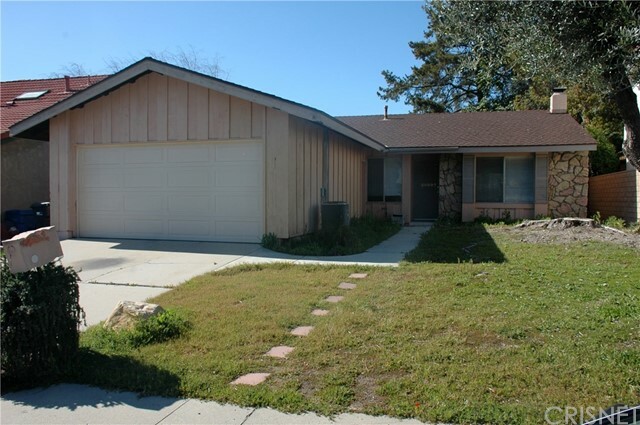 Wood flooring, kitchen with updated cabinets, Granite Counters and Stainless Steel appliances. Remodeled kitchen is opened to a Nook and Family room. 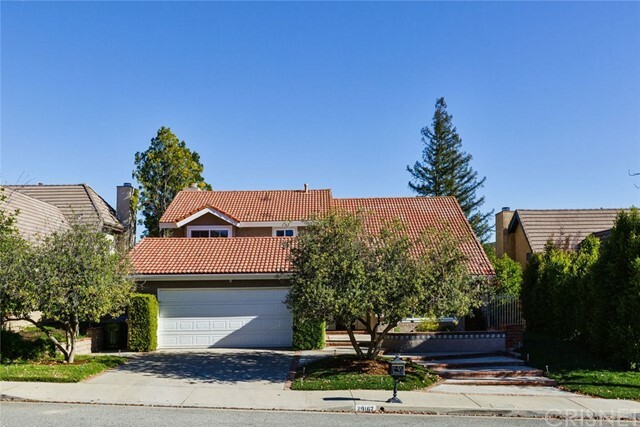 Spacious Living room over loo"
"Agoura Hills cul de sac home in Las Virgenes school district! Quiet and peaceful location with a community pool and jacuzzi. Hardwood floors on main floor. Freshly painted throughout, kitchen boasts a new sink, quartz and subway tile backsplash, and white real wood cabinets with stainless hardware. All new shower doors and plumbing fixtures in all three full bathrooms. Fully fenced back yard with fruit trees. Walking trails throughout complex. Wood shutters in kitchen and bedrooms. 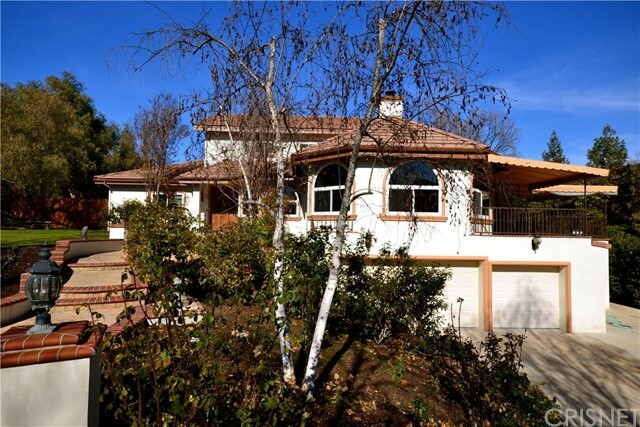 Stainless kit"
"Beautiful views surround this lovely Agoura Hills home, in a scenic location between holes 2 and 3 of the Lake Lindero golf course. Every room reveals a view of the golf course with either a glimpse of the Simi Mountains, or a back drop of the iconic Lady Face Mountain. In the main living space you will find an open floor plan featuring a large family room, kitchen, and dining room with a fireplace. This home features 4 bedrooms, 2.5 bathrooms, a 2 car garage and is situated on a quiet street. T"
"Let's play golf. Single family home on the golf course and NO HOA fees. 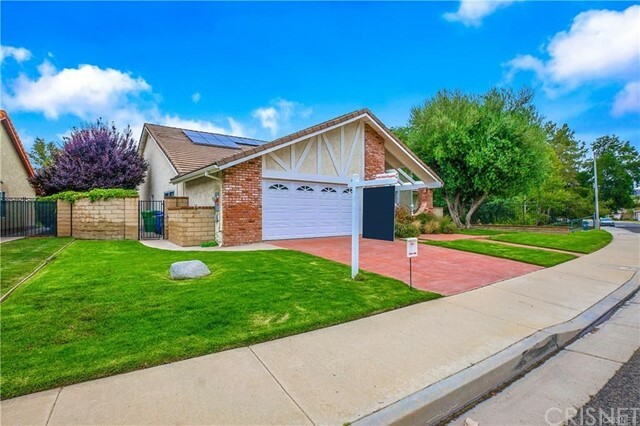 Award-winning and sought after Las Virgenes school district serves this three bedroom, 1.75 bathroom home with a 2 car attached garage in Agoura Hills. Membership is available to join the Lindero Country Club and you can walk from your backyard gate directly onto the course. 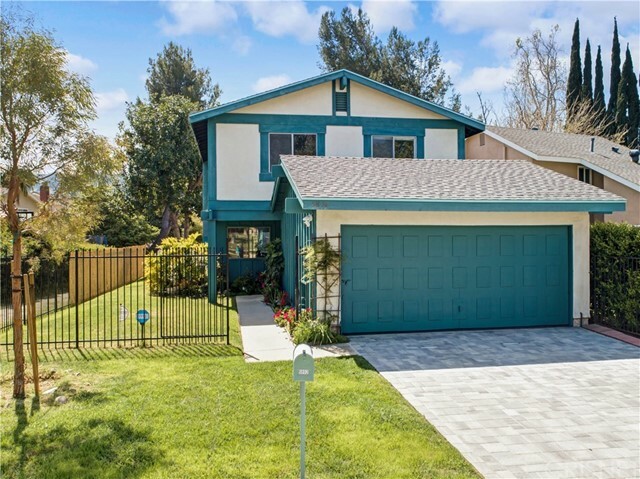 Parks, hiking trails, shopping including Costco, restaurants, and the 101 Freeway are nearby. You have an opportunity to put your twists on this home in"